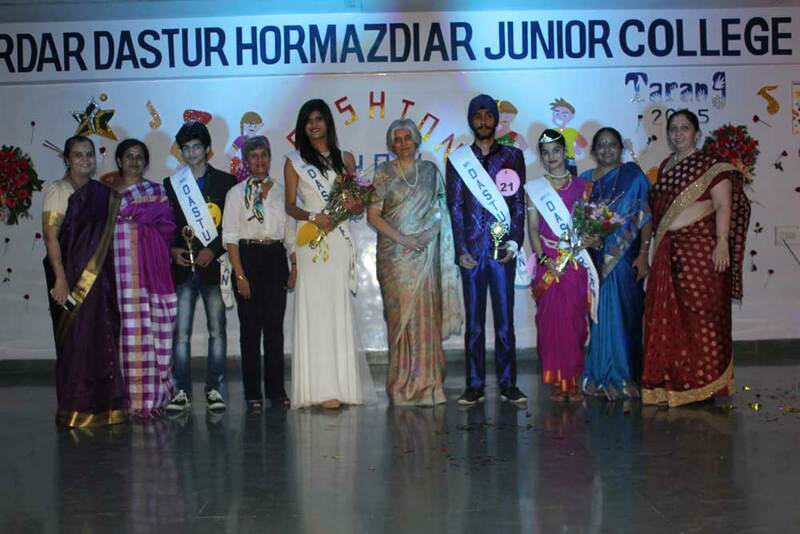 ‘TARANG’, a cultural fest organized every year, is an opportunity for the students to showcase their various talents through events like Fashion Show, Treasure Hunt, Mehendi, Nail Art, Face Painting, T-shirt Painting etc. 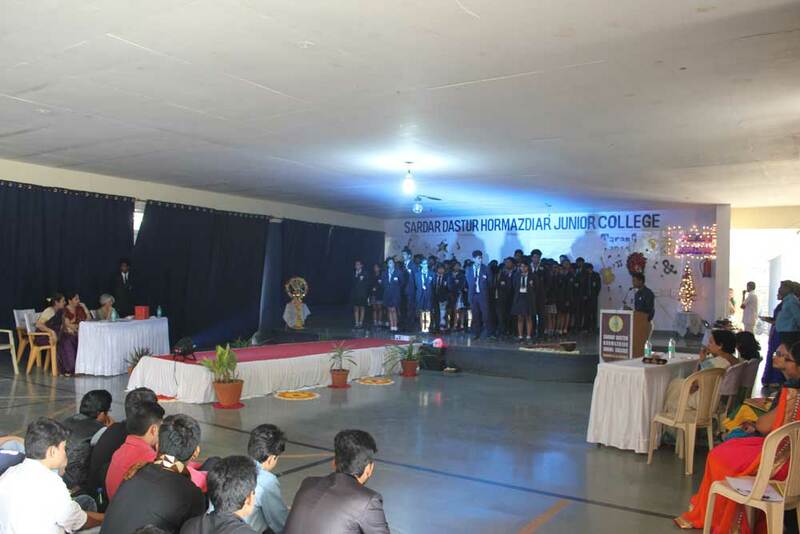 Inter House Quiz, Debates, Sports Competitions and Science Exhibitions are held to encourage participation and team spirit. 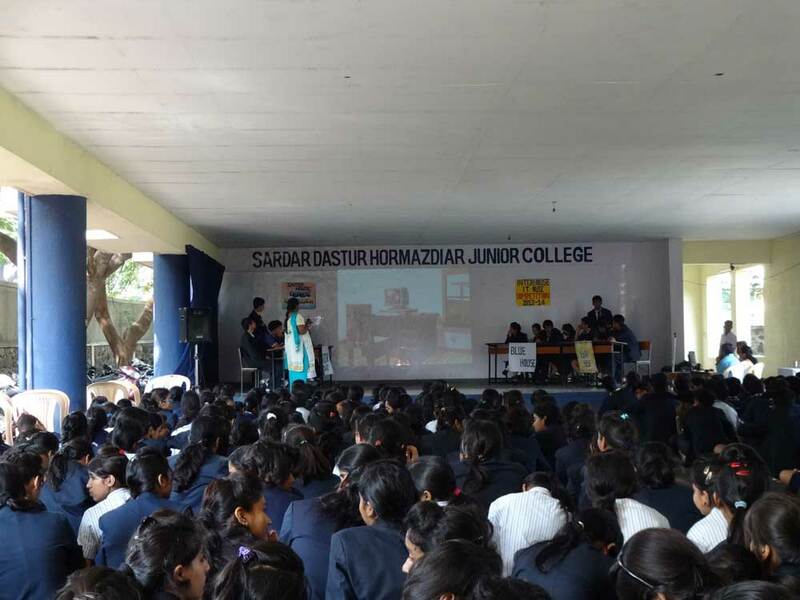 Students are also encourged to organize Street Plays on various social issues to make them more aware and responsible. In addition, Traditional Day, No vehicle Day, Seminars, and Workshops are also held through the academic year. The students are also afforded opportunities to exhibit their entrepreneurial and culinary skills.